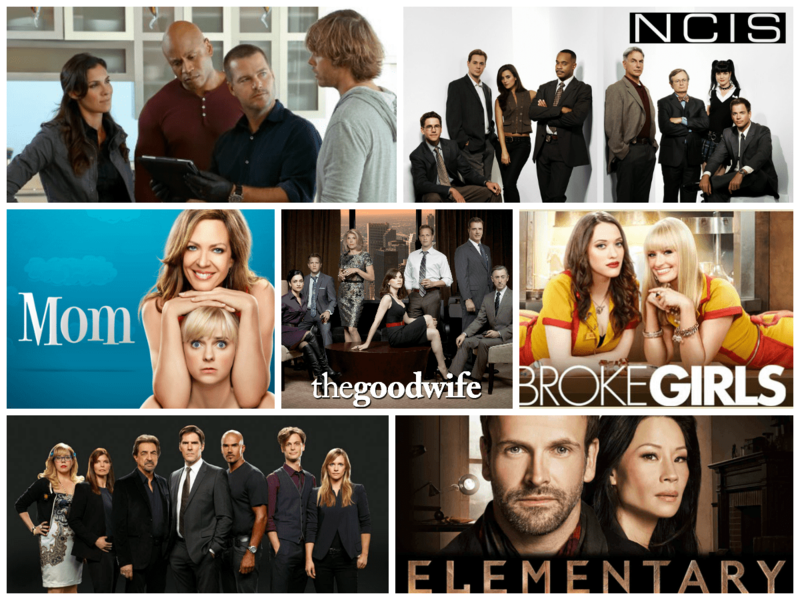 CBS Springs Multiple 2-Hour Specials in Spring Season Finales! CBS has revealed the dates for season finales for its 2010-11 programming schedule. Included are two-hour finales for The Amazing Race, Survivor: Redemption Island [and, of course, the Survivor: Redemption Island Live Reunion Show, and The Mentalist. 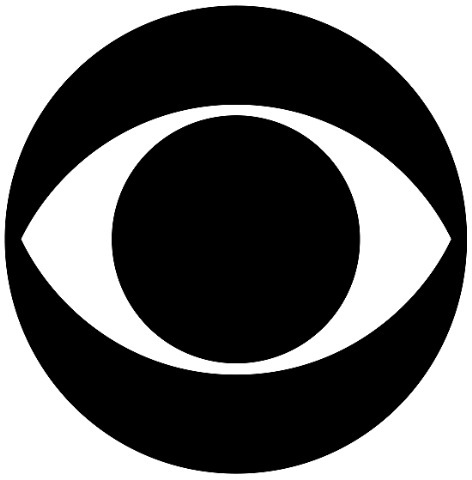 The complete list of upcoming CBS season finales follows the jump. Blue Bloods: Cop Show and Family Drama! On Blue Bloods [CBS, Fridays, 10/9C], the police department is the Reagan family business. Frank Reagan [Tom Selleck] is the Chief of Police; his father Henry [Len Carious] was Chief before him; his eldest son Danny [Donny Wahlberg] is a homicide detective; his younger son has given up a potential career in lawyer and has just been sworn in as a police officer. His daughter Erin Reagan-Boyle [Bridget Moynihan] is an Assistant District Attorney, but she thinks like a cop – though she has problems with some of Danny’s methods. The series premiere introduces the extended Reagan clan and jumps into the kidnapping of a Hispanic girl – just as the press is toasting Frank for the Hispanic community’s lack of trust in the department.